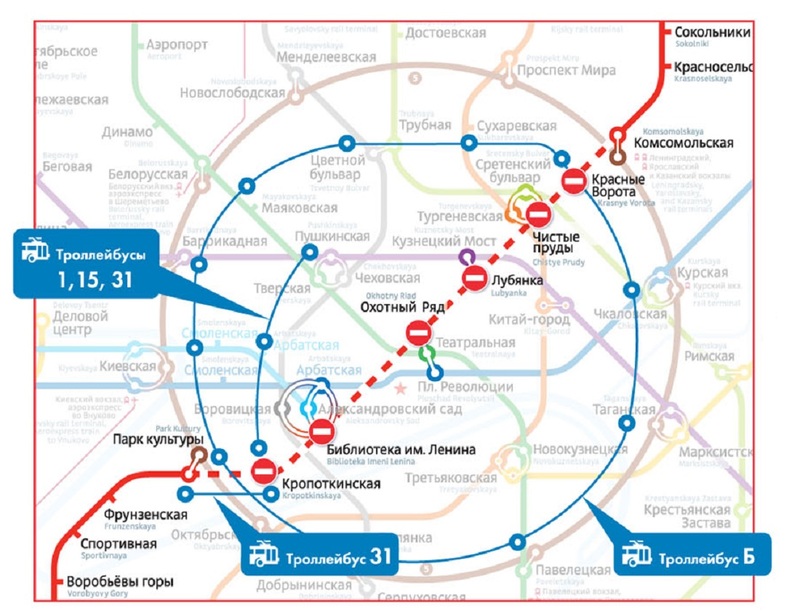 Land public transport of Moscow would go over to contactless payment system by the end of 2015, reported Mosgortrans press service. Representatives of the company noted that contactless tickets would gradually replace the ones with a magnetic strip within a year. The program of land transport equipment with new validators has already began— Mosgortrans bought 1 450 devices of the new type. Mosgortrans press service noted that new payment devices have improved speed and reliability characteristics. 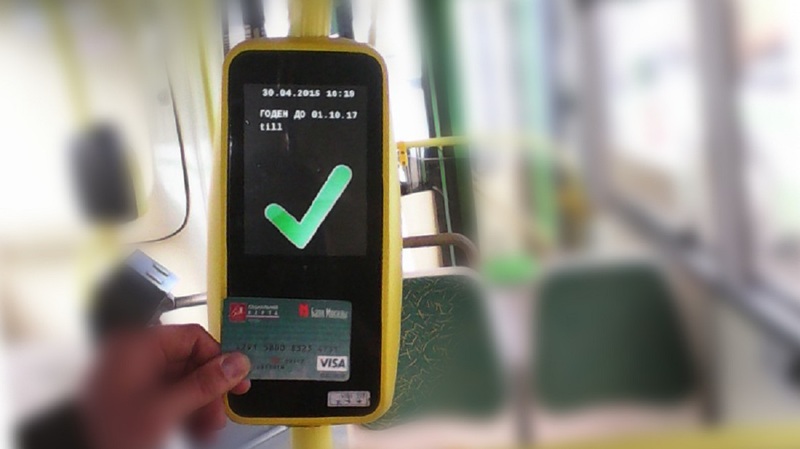 New validators will also have big and bright screens to displayed Information on the ticket. Transition to contactless payment system should allow reducing landing time in transport and, minimize risk of tickets damaging. Validators will be replaced gradually in process of time wear. All the city land transport will be equipped with new validators within the next five years. However, these innovations should not affect ticket prices.